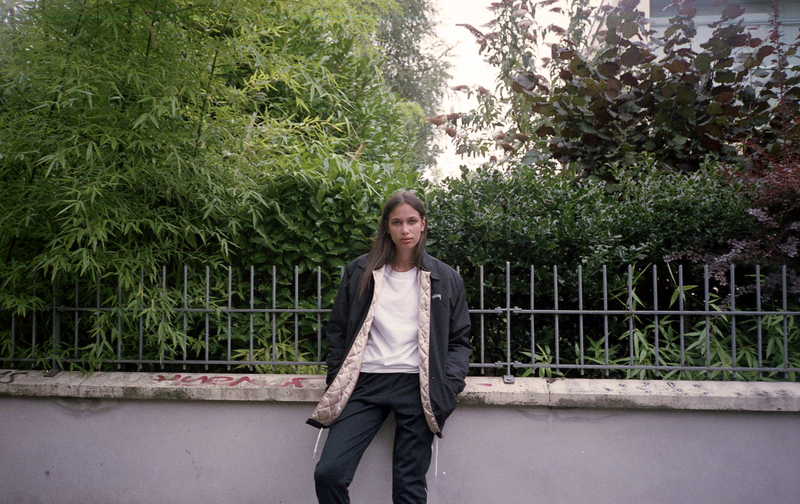 If you’re one of those girls who steals your boyfriend’s clothes because you can’t find cool streetwear for women anywhere, Saskia van Hofwegen and Dian Iskandar‘s newly opened shop Maha Amsterdam might be able to fix that issue. 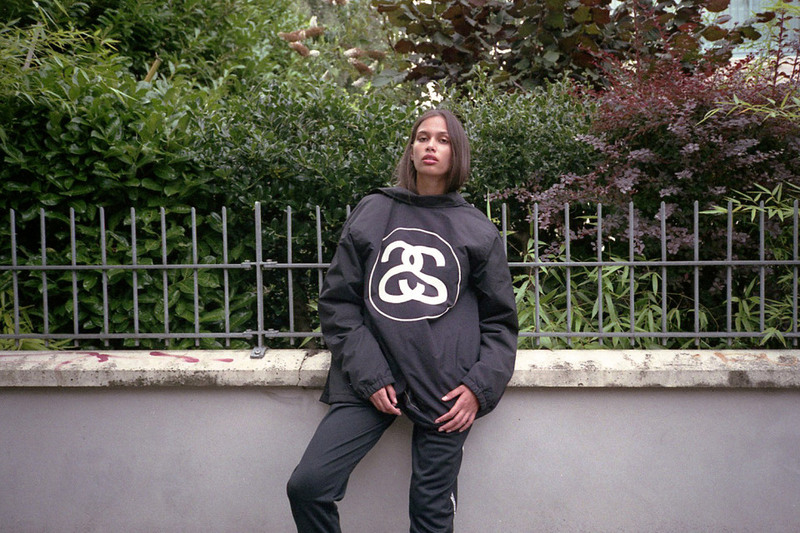 Fresh to the scene the young store owners decided to team up with creative agency EHEBLY to highlight some of the store’s in-house brands. 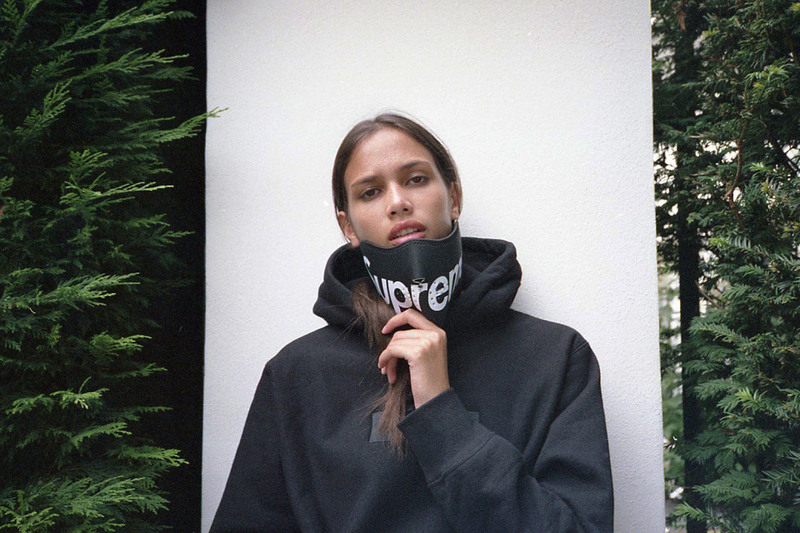 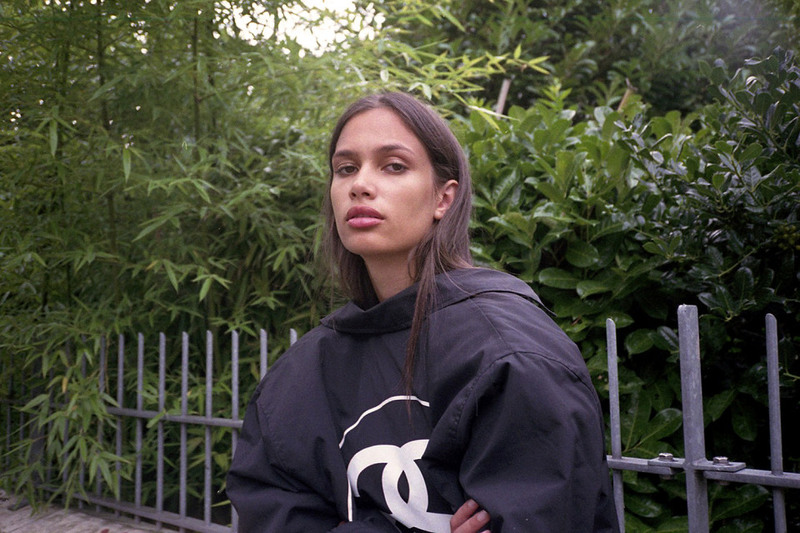 With photography courtesy of Amanda Elise Kuipers, Dutch model Dahlia rocks new wares from the likes of Vans, Stüssy, This is Welcome, Supreme and Neige Tees. 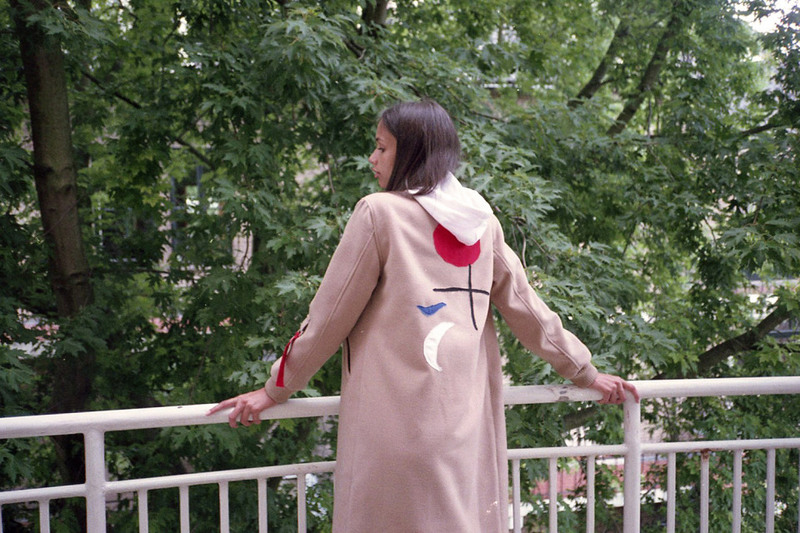 Check out the editorial below and make sure to visit Maha Amsterdam when you visit the Dutch capital.